At Dainese we are proud to stock branded motorbike helmets from AGV and Arai. Our AGV motorcycle helmets come in a range of styles including open face and full face helmets. We have plenty of designs for you to choose from too, whether you prefer plain black or white motorcycle helmet or would prefer something that stands out like the range of Rossi replica helmets, be a patriot to your country by having the UK or England flag on your AGV Helmet - we are sure that you will be able to find a design you will love! Arai boasts a great collection of motorcycle helmets too; from Haslam, Rea and Haga replicas to the top of the range Carbon Fibre Helmet. If you are looking for off road protection, Arai has a small range perfect for this sport. With a great Arai after-care service for your Arai too you will always be satisfied with your motorcycle helmet. Take a look at the AGV and Arai helmets today. 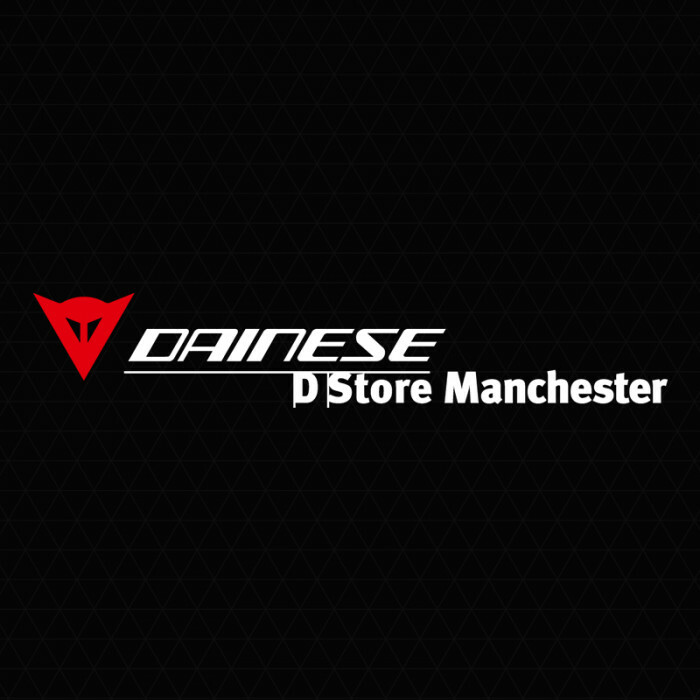 Thanks for visiting dainesemanchester.co.uk!